Keep defenders on their heels all through the game. 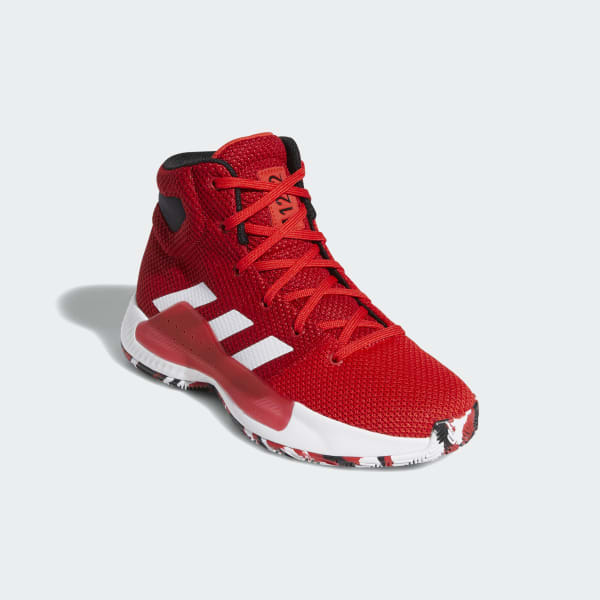 Built with a textile upper, these junior boys' basketball shoes have a cushioned collar for enhanced ankle support. A TPU midfoot overlay offers lateral stability for quick side-to-side movement. 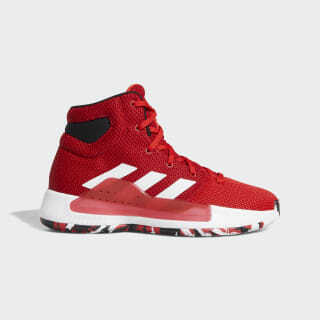 Responsive cushioning in the midsole lets you get up and down the court in comfort. The herringbone outsole provides extra grip as you cut and pivot to the basket.